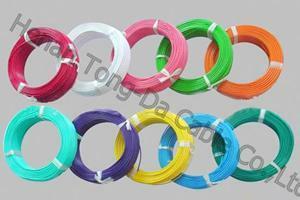 Tong-Da has various insulated power cables, including medium voltage cable, low voltage cable, control cable, concentric conductor power cable etc, which are often made of PVC or XLPE. 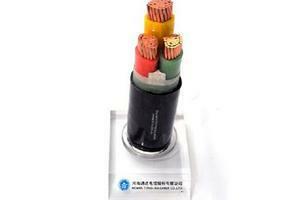 The low voltage insulated power cables are often used for cable conduit, indoors, outdoors and underground purposes in power station, industries, switchgear and urban power supply network. 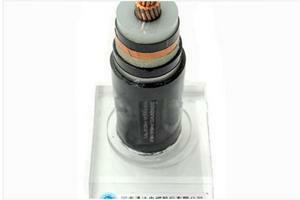 Medium voltage insulated power cables are generally applied for areas covering power distribution network, industrial unit or some other areas with large consumption of electricity. 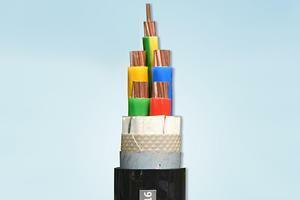 Control cables are commonly used as wires to connect various electrical appliances, instruments and automatic devices. There are some wires and cables of our company, if you are interested in our products, please do not hesitate to contact us. 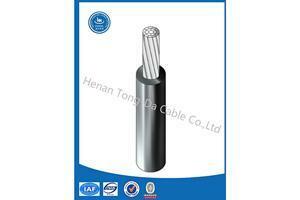 LV Power Cable (PVC Insulated)Low voltage PVC insulated power cable can be used in cable conduit, indoors, outdoors and underground purposes for power station, industry, switchgear and urban power supply network. 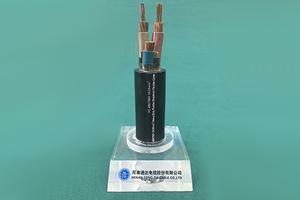 LV Power Cable (XLPE Insulated)Low voltage XLPE insulated power cable is widely applicable for indoors, outdoors and underground purposes for power station, industry, switchgear and urban power supply network. MV Power Cable (XLPE Insulated)Medium voltage XLPE insulated power cable are used for electricity supply in power distribution and transmission lines featuring AC 50HZ and 6kv-35kv rated voltage, suitable for power distribution network, industrial unit or other areas concerning large quantities of power supply.